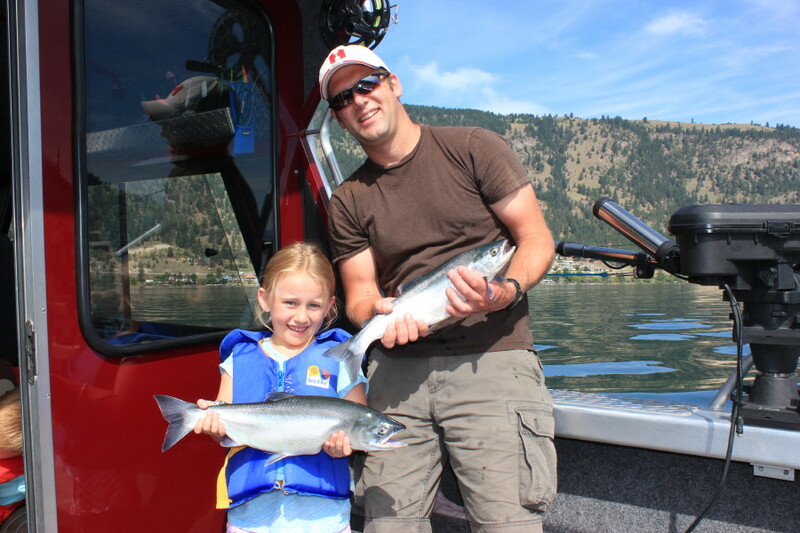 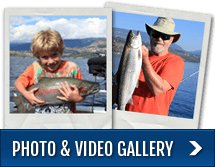 Tyrel and Dakota and a nice Okanagan Lake Kokanee. 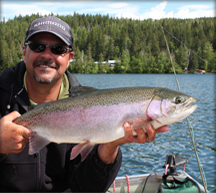 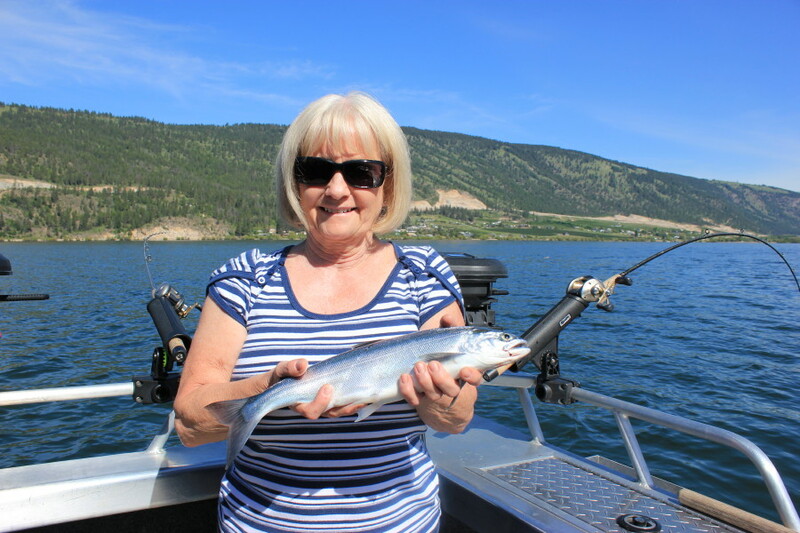 Hog Kokanee from Wood Lake BC. 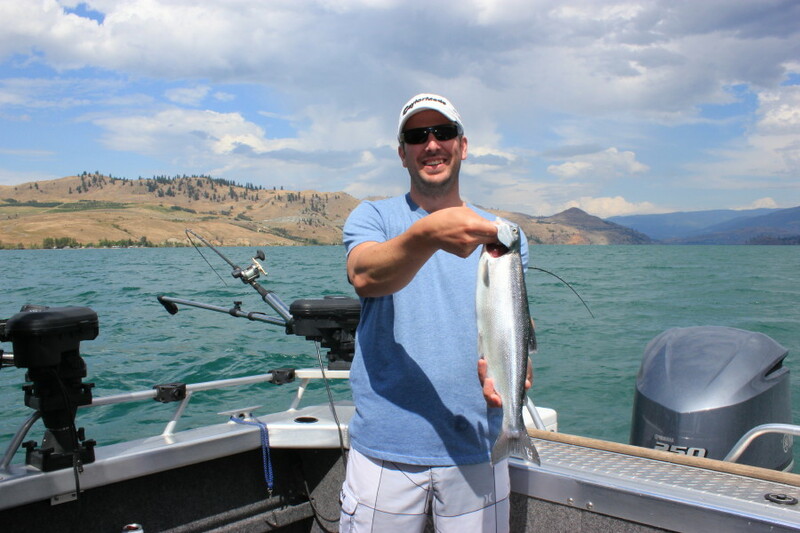 My first Okanagan Lake Kokanee! 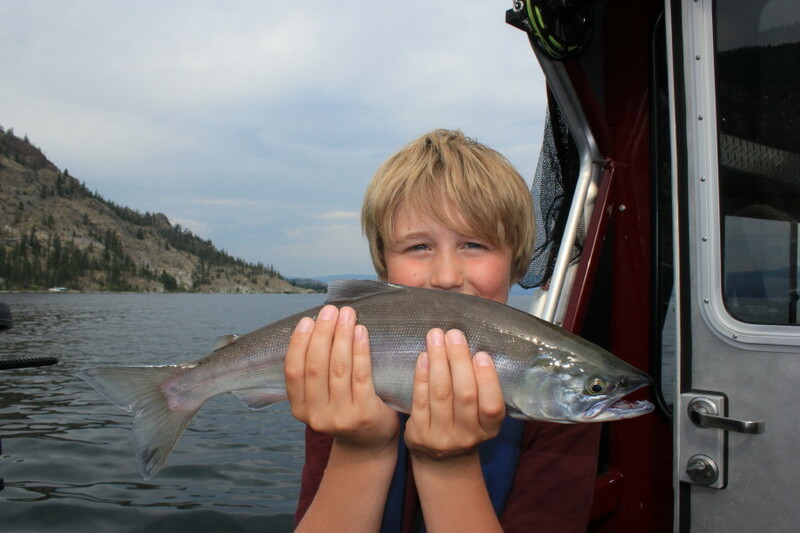 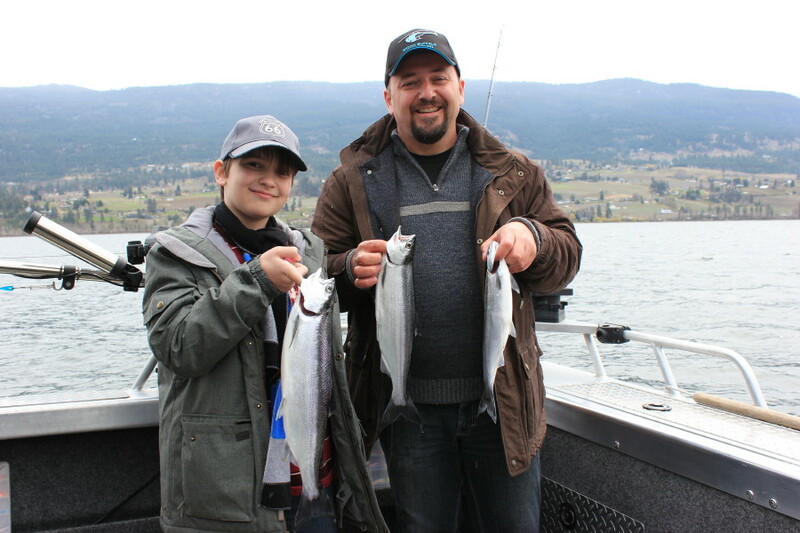 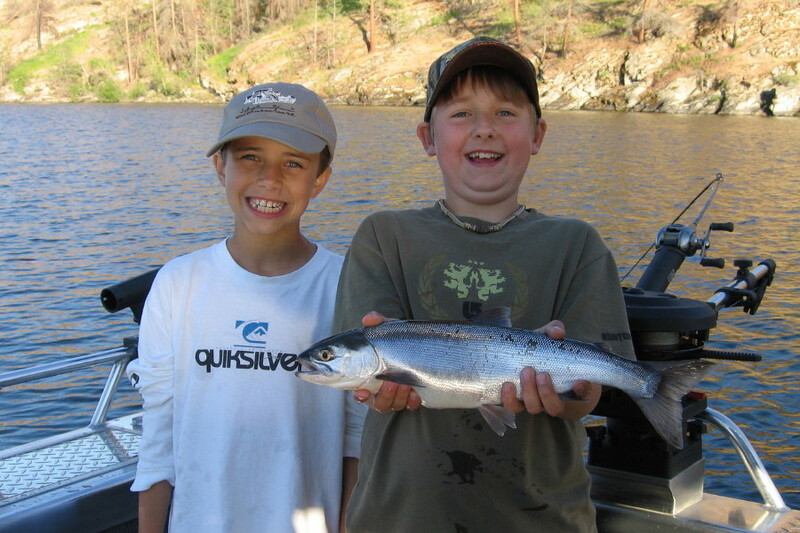 Olivier and son Remy of Oliver with some great Wood Lake Kokanee! 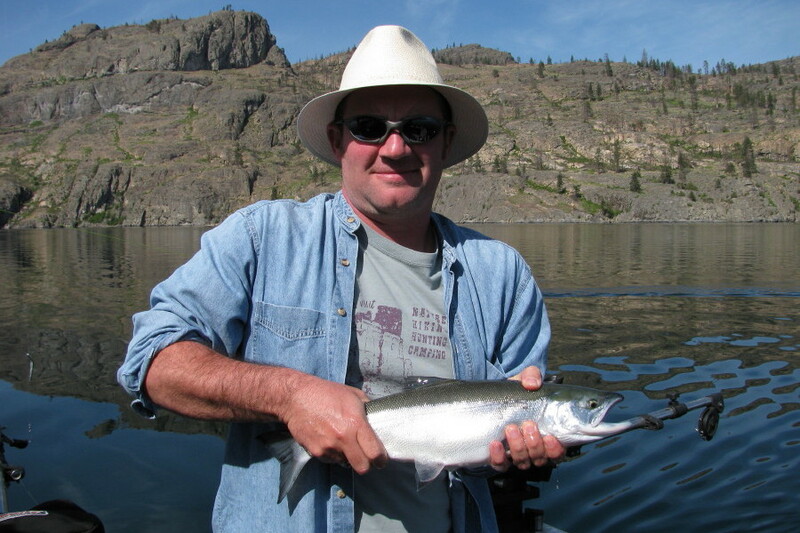 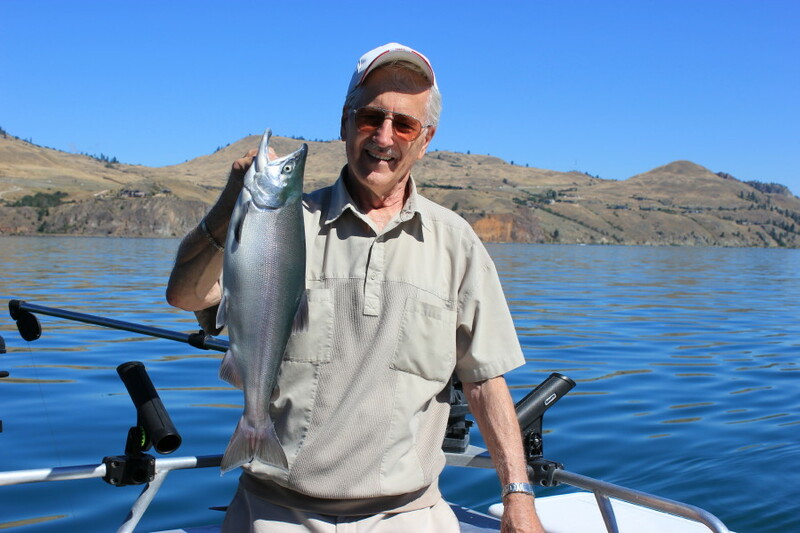 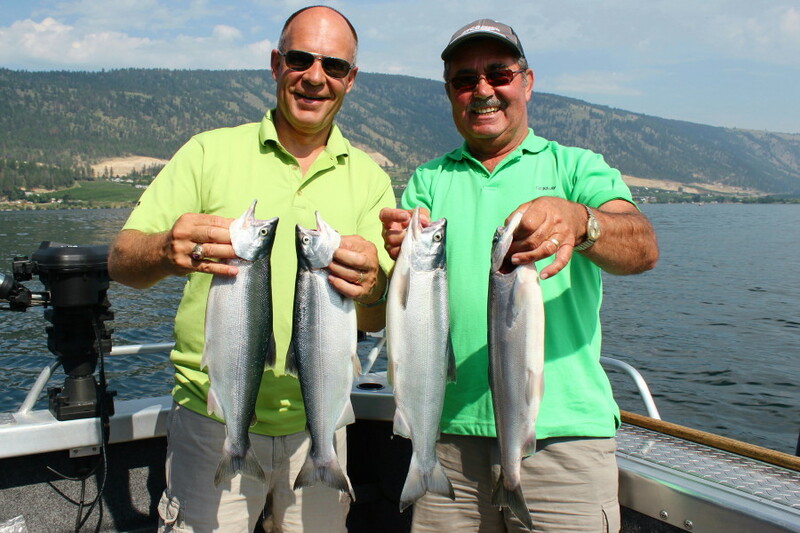 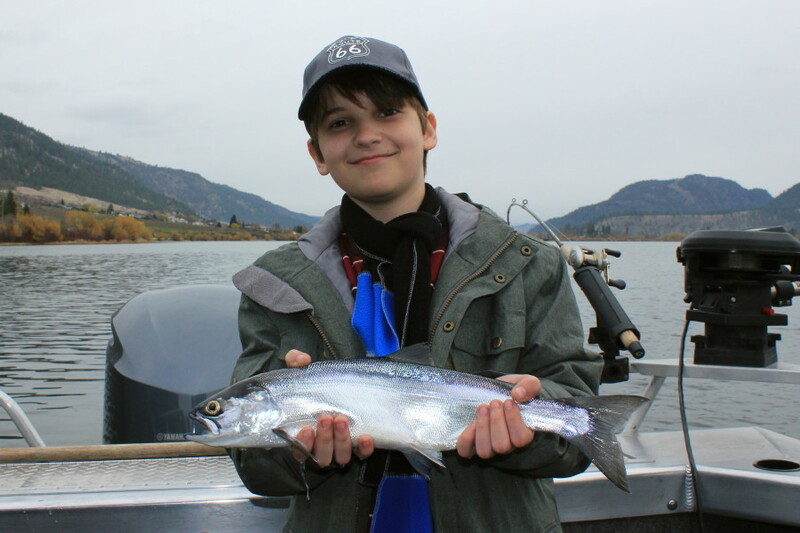 Mark of England with a beauty Okanagan Lake Kokanee. 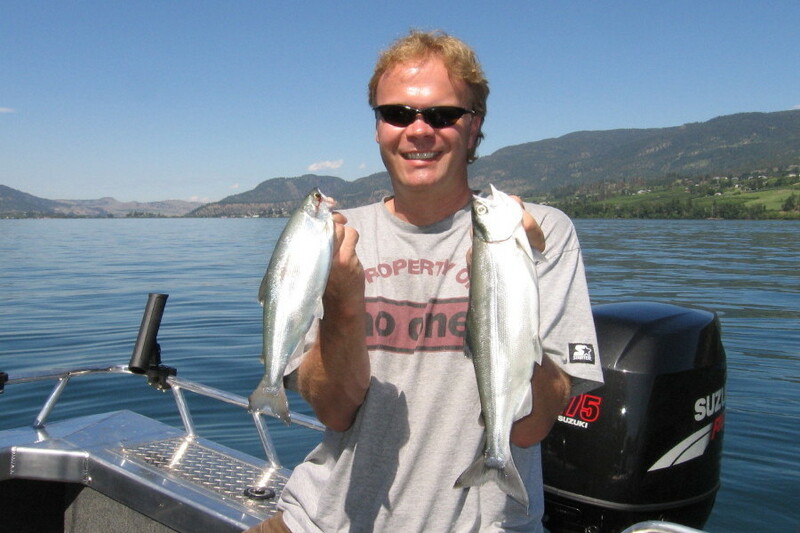 Monty of Indianapolis with 2 tasty Kokanee. 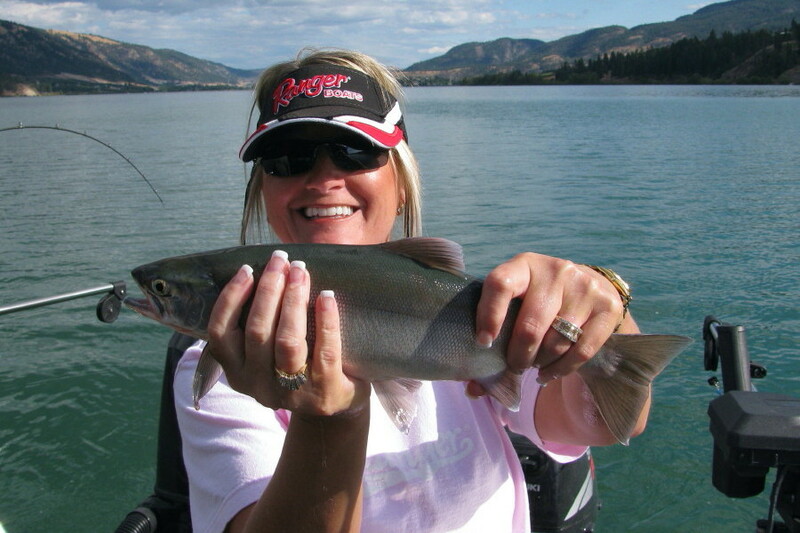 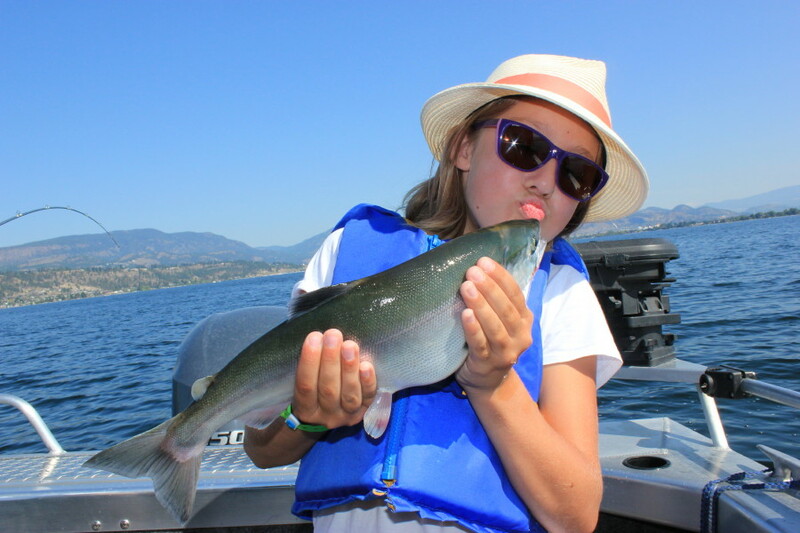 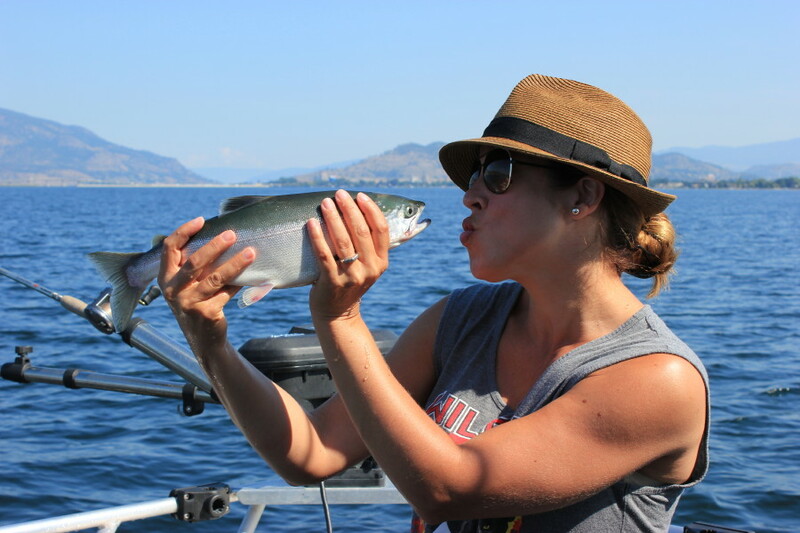 Tammy from Texas with her first BC Kokanee.